"Good quality at good price. Interior is dark and cold"
A diner from Belmar, NJ tried it, liked it, and rated it . They liked the food, liked the service, and liked the ambiance. 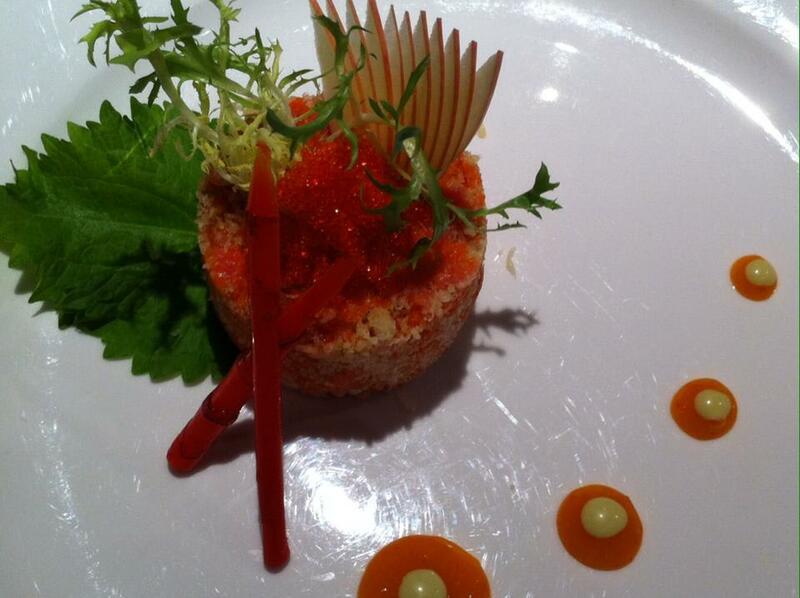 A dining patron from Newark, NJ tried it, liked it, and rated it . They liked the food, liked the service, and didn't like the ambiance. 0 reviews of Asahi Japanese Hibachi Steak House and Sushi Bar, first by you? 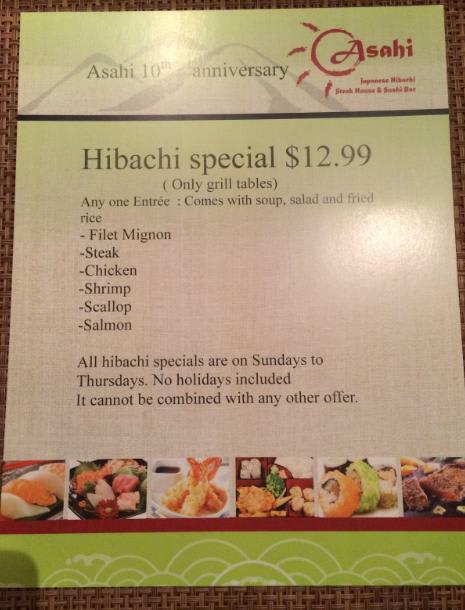 Do you own Asahi Japanese Hibachi Steak House and Sushi Bar? Contact us to connect with your diners. 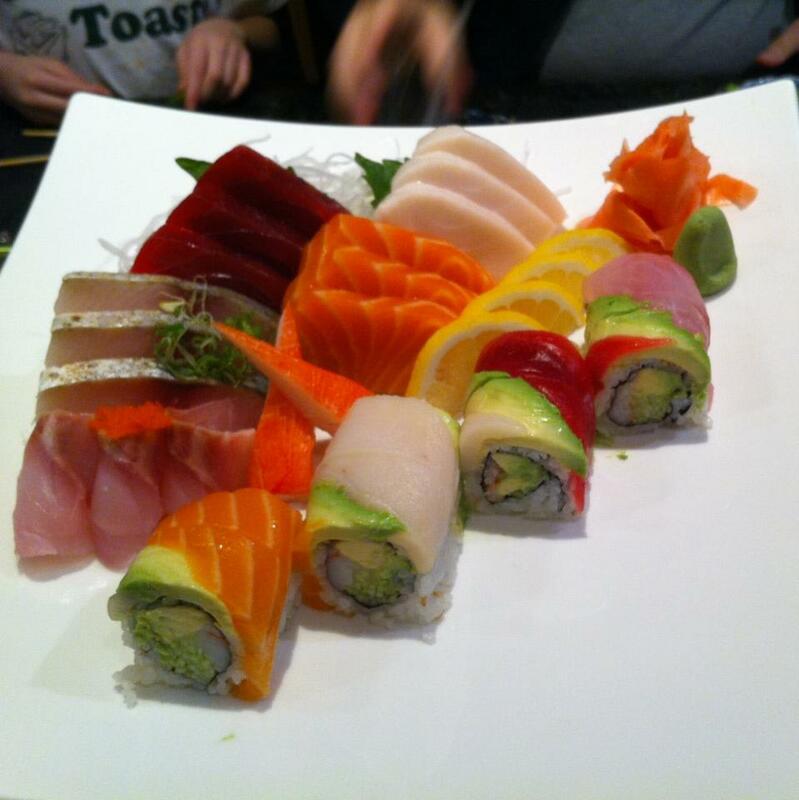 Asahi Japanese Hibachi Steak House and Sushi Bar is located near the cities of Sea Girt, Brielle, Pt Pleasant Beach, Spring Lake Heights, and Spring Lake. People found this by searching for: Asahi Manasquan Nj, Asahi Point Pleasant Menu, Asahi Pt Beach Menu, Asahi Japanese Restaurant Spring Lake, Hibachi In Pt. Pleasant, Asahi In Manasquan Menu, Asahi Manasquan, and Asahi Restaurant Menu Pt Pleasant Nj.